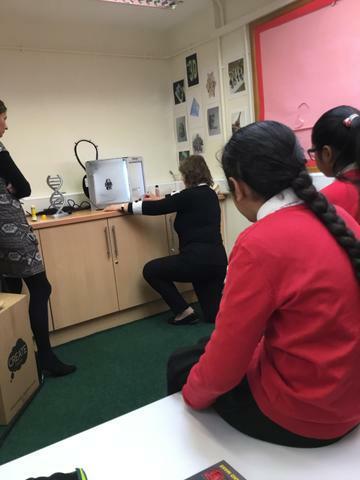 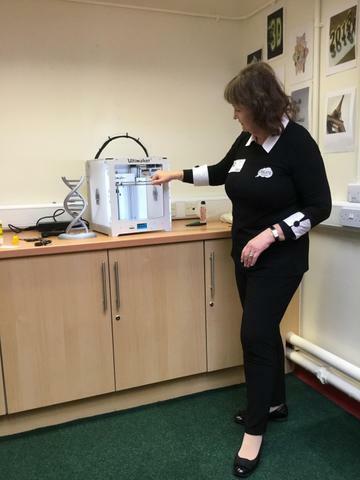 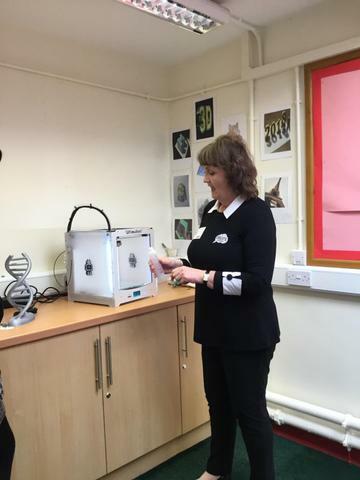 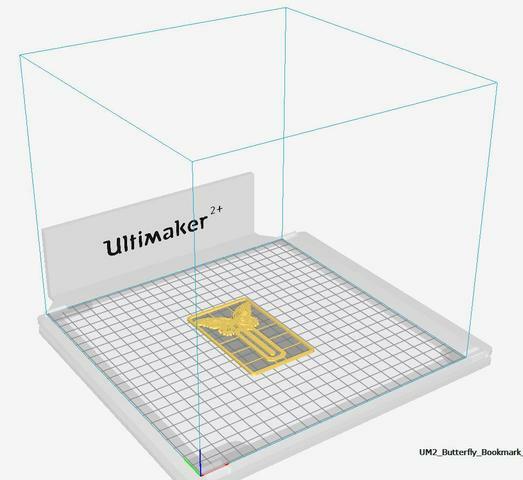 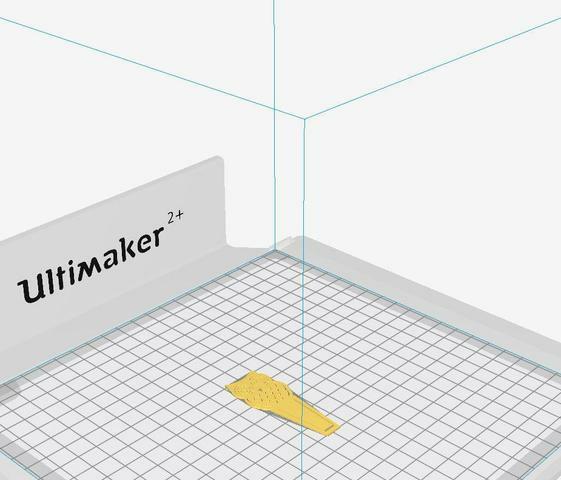 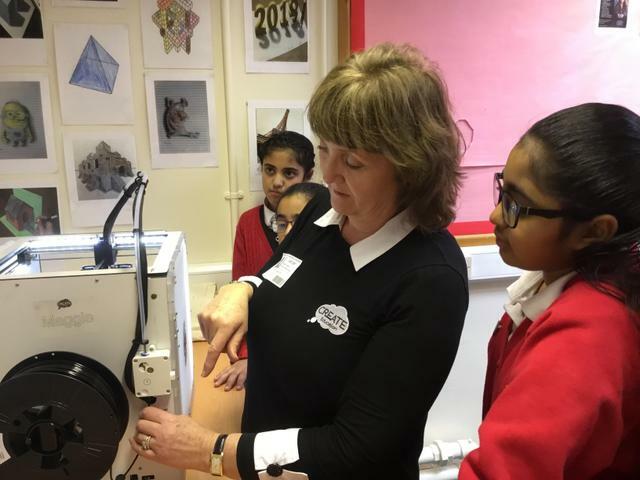 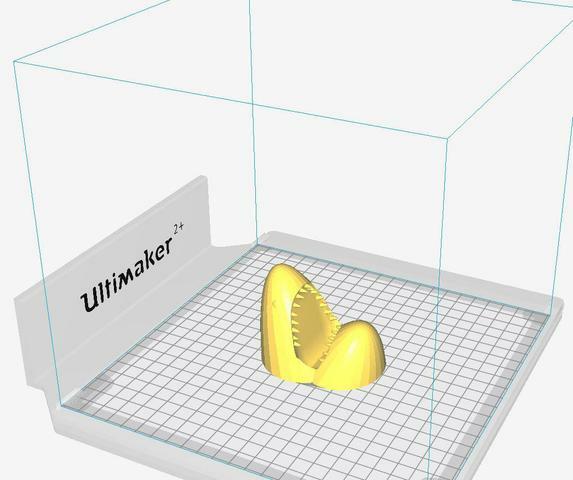 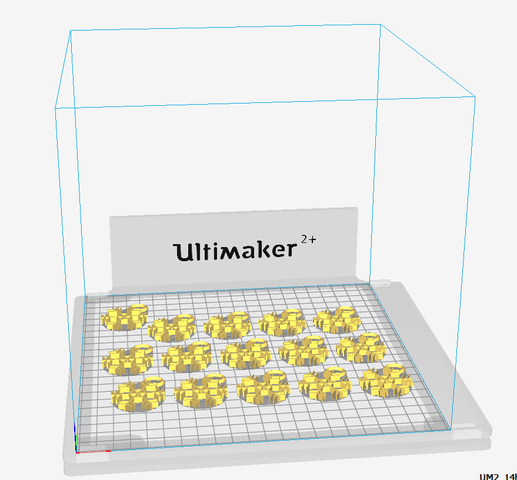 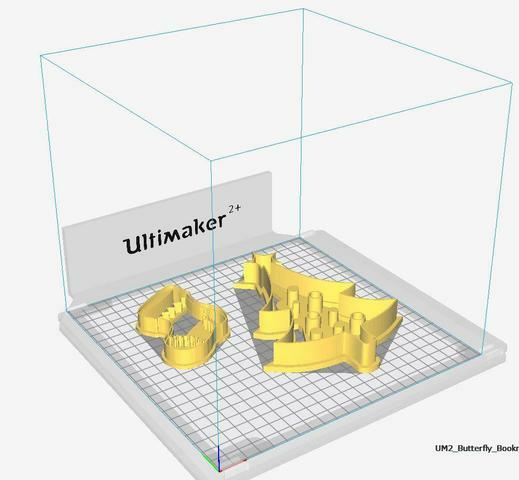 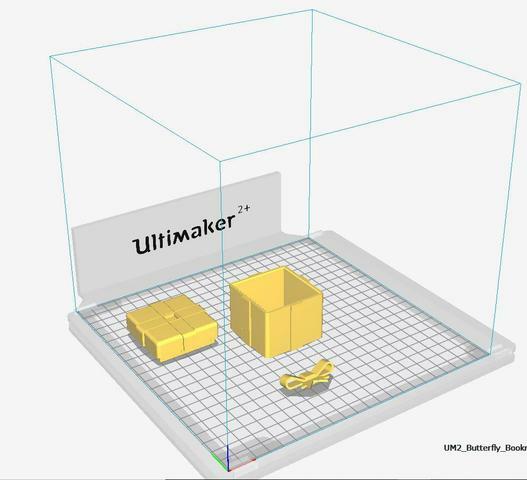 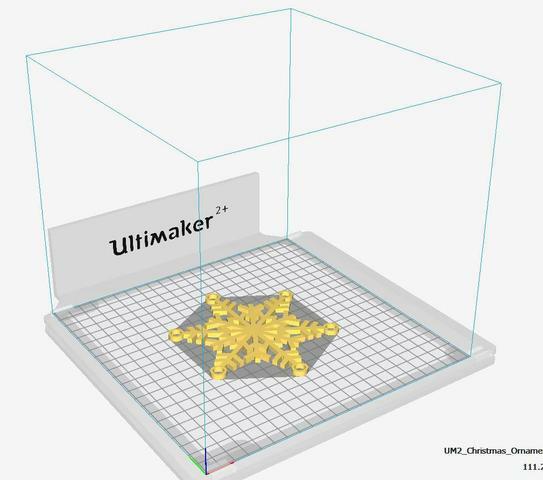 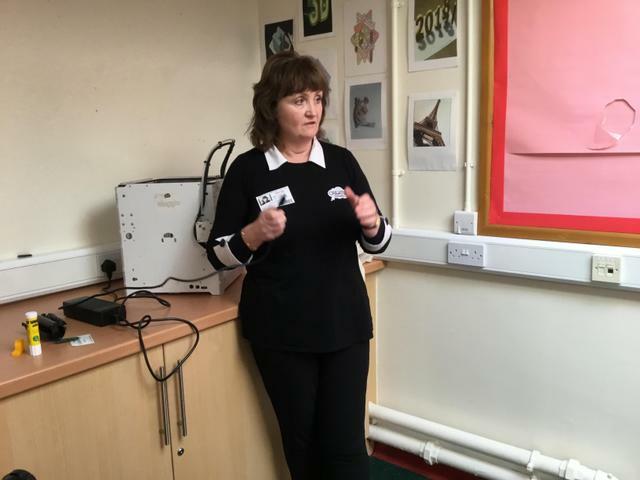 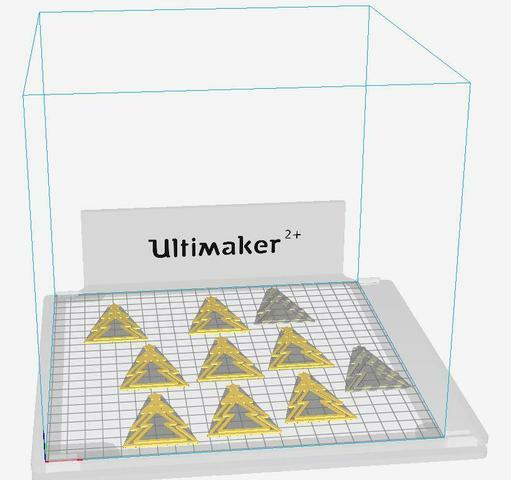 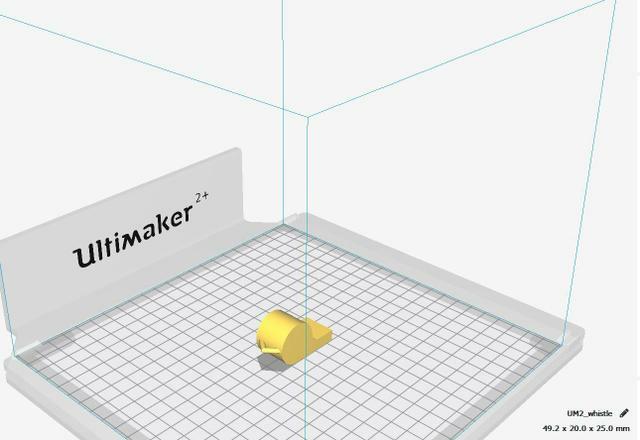 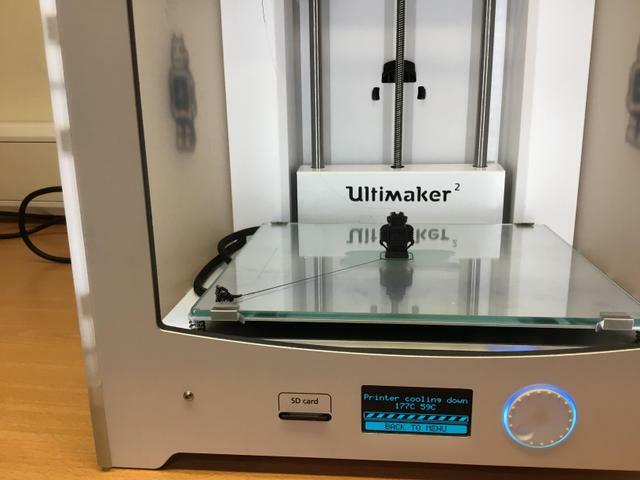 We were delighted when Create Education loaned us an Ultimaker 2+ 3D Printer. 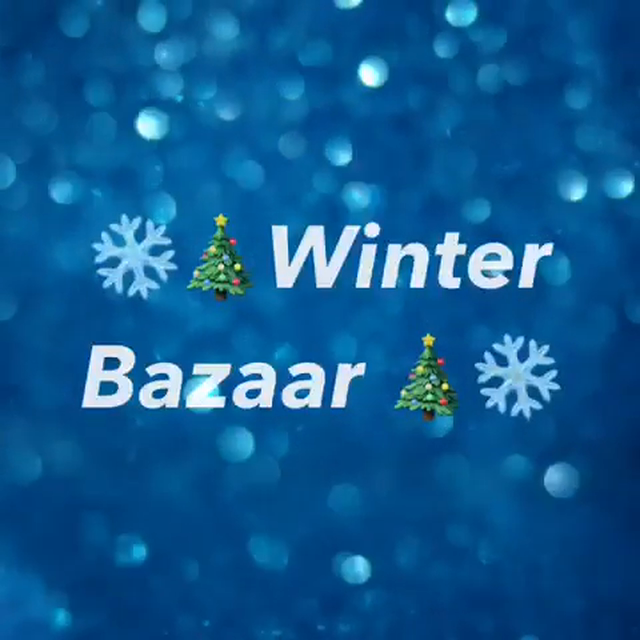 The digital leaders decided our first project would be to create objects to sell for our annual Winter Bazaar. 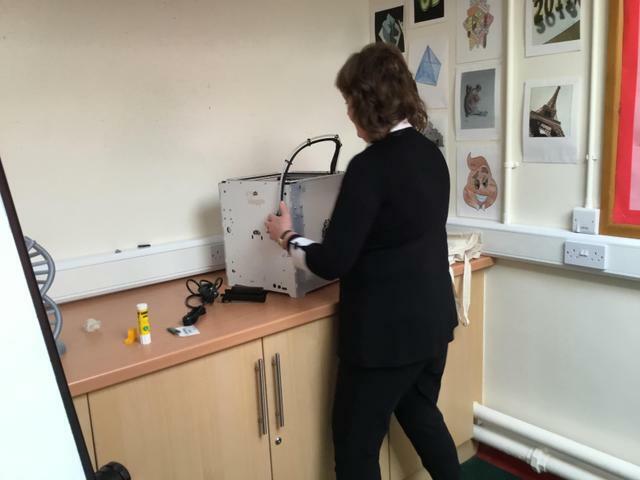 However before we could start we had to learn the basics on using the printer. 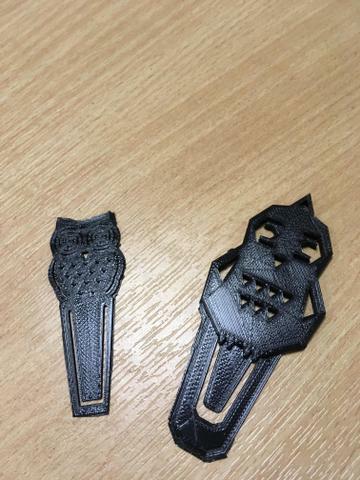 So for the first few prints we used premade 3D designs we found on Tinkercad, thingyverse and Youmagine! 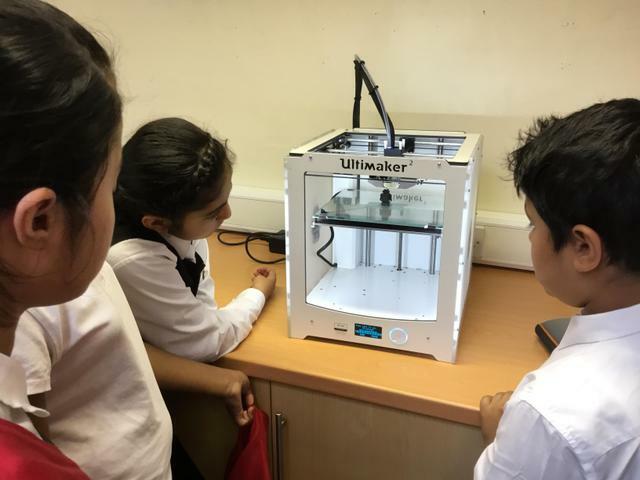 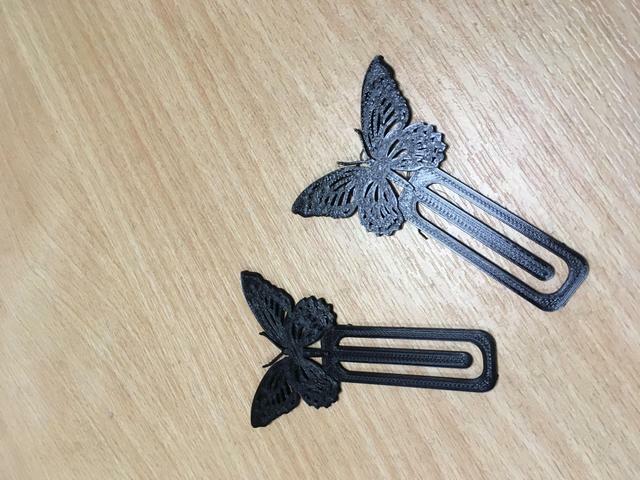 We managed to print whistles, ipad holders, butterfly book marks and the famous Ultimaker robots! 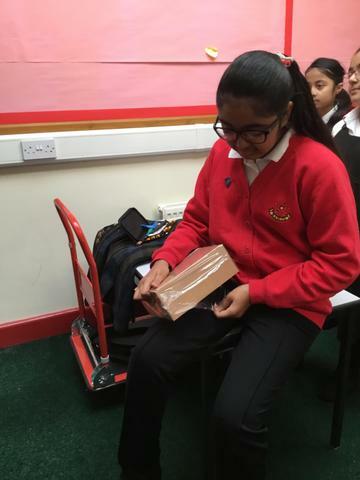 We then tried our hand at creating our own 3D designs as we were set a challenge by our Chair of Governors to create him a bookmark. 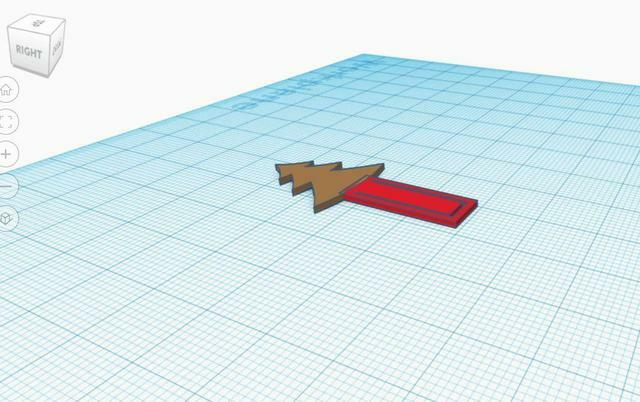 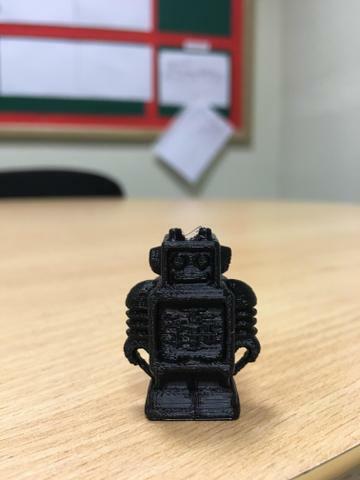 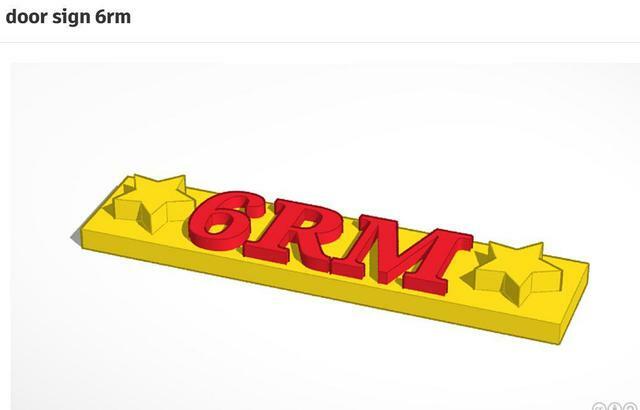 We used Tinkercad and came up with the following design, after also printing an owl one. 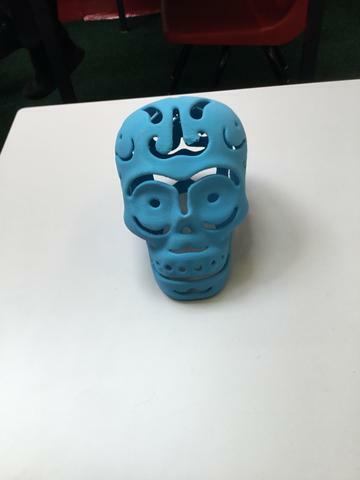 He generously gave us some money to buy a 3D printing book! 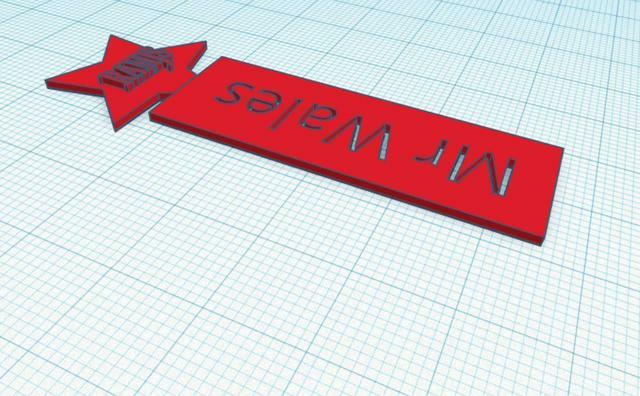 We were then inspired (if not a bit off tangent!!) 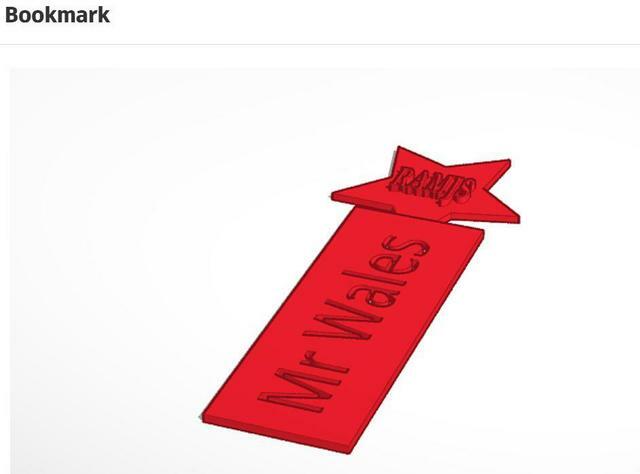 to create door signs for all the classrooms in school because they currently don't have name plaques and it makes it difficult for visitors to locate the various classes.It did help us master our designing skills before we got onto creating our winter products. 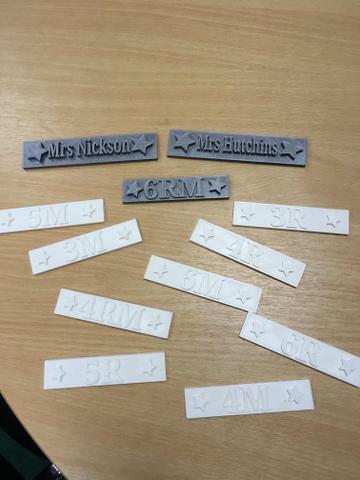 Below you can see our designs and the end product! 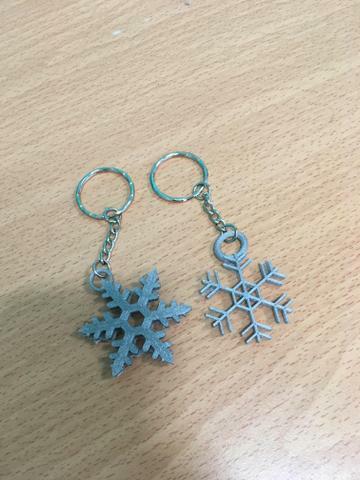 Finally we felt our design skills were up the job of designing some objects to raise funds at our Winter Bazaar. 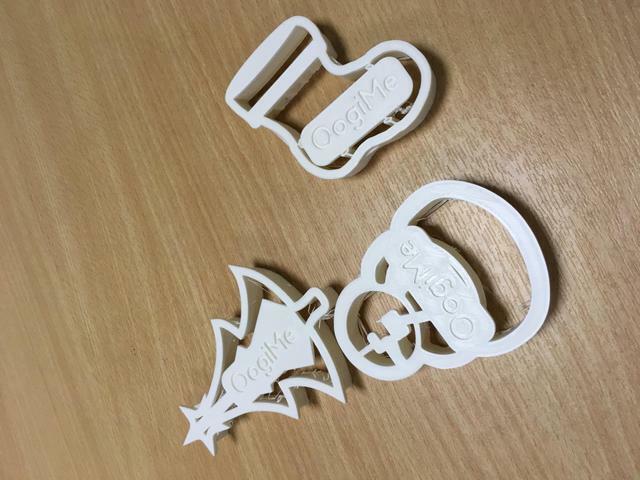 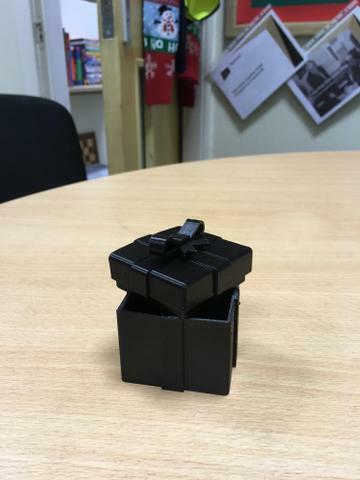 We printed a few designs we found for inspiration, such as mini gift boxes and cookie cutters, but soon realised they took too long to print ( 12hours+ for one item) to be able to make large numbers of them! 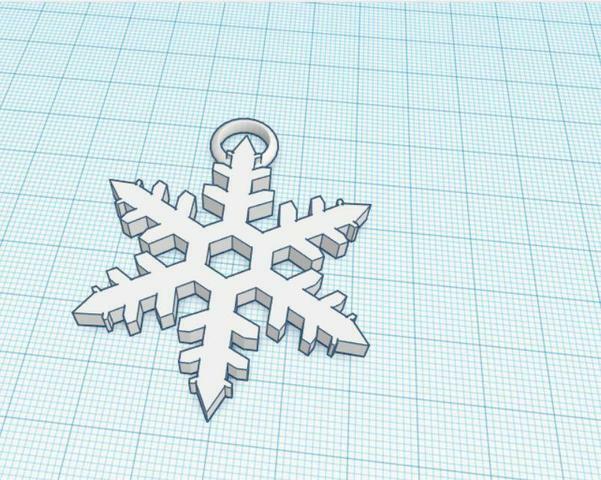 So we decided that snowflakes would be our design theme as they were smaller and quicker to print in the large numbers we wanted. 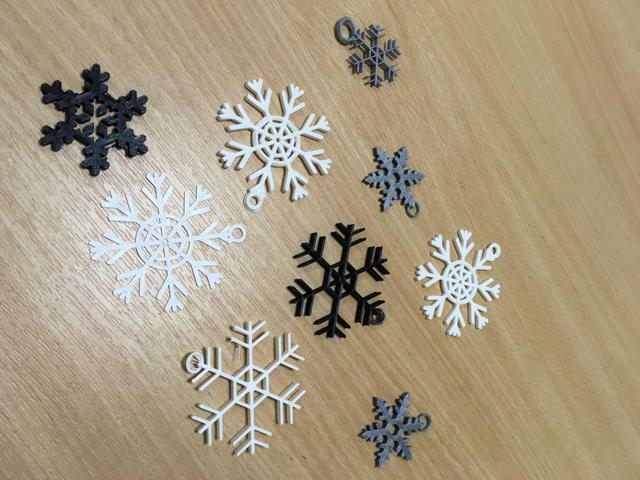 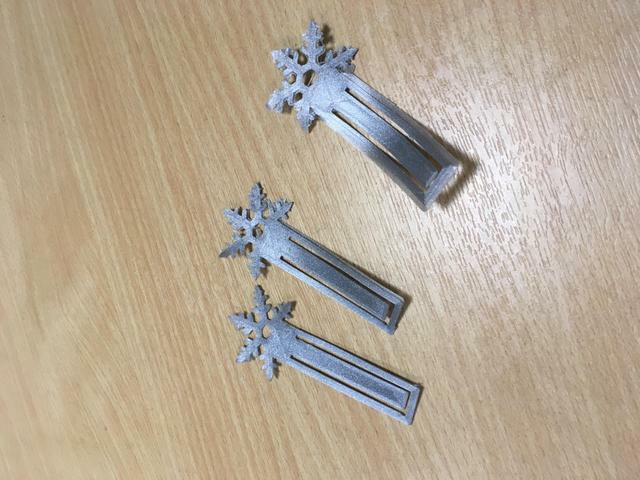 We used Tinkercad to create our very own snowflake bookmarks, tree ornaments and keyrings. 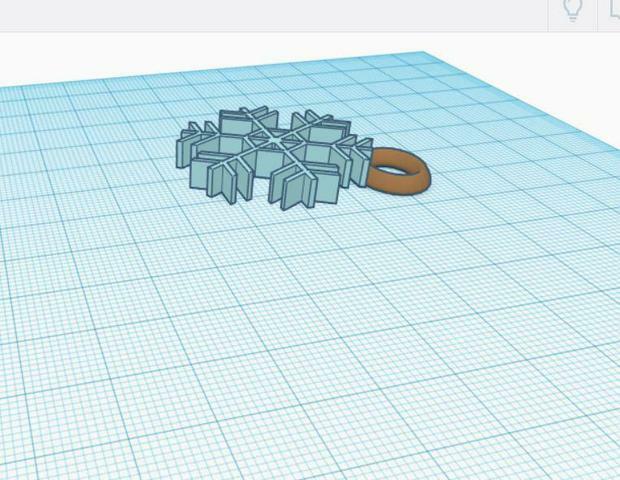 We were able to fit 14 keyrings on the print bed when slicing the design in Cura. 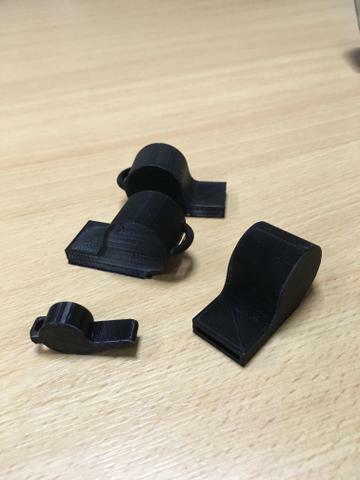 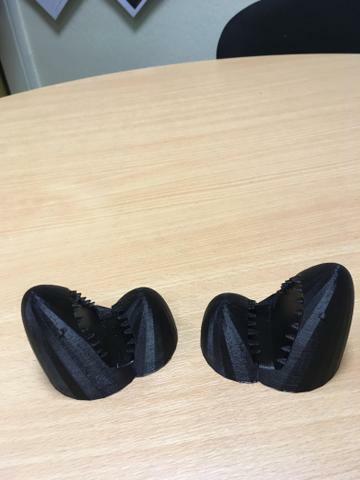 It took a few prints to get our designs quite right as the first were too thin, took too long or were not the correct size, but we got there after a bit of tinkering! 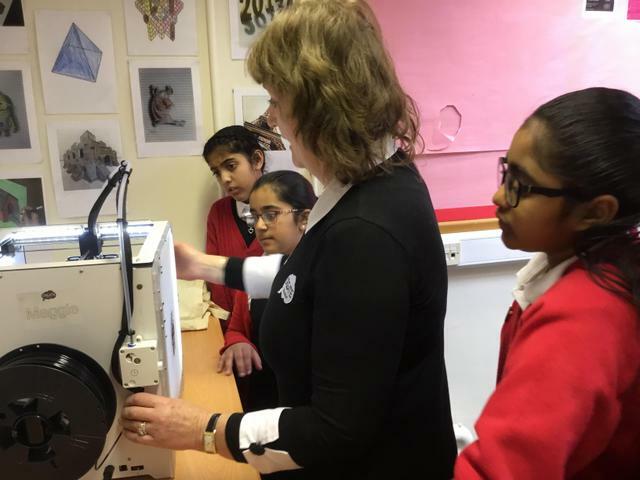 We can not wait for everyone to see our products at the Bazaar and are very excited to be able to share our skills with other year groups for exciting printing projects in the future. 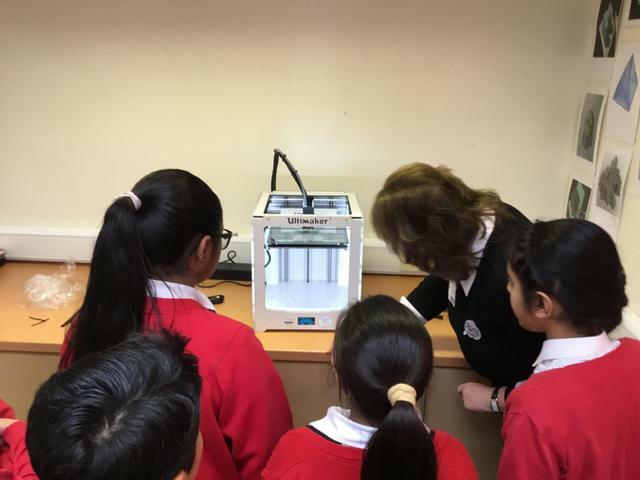 Thank you Create Education for making it possible!